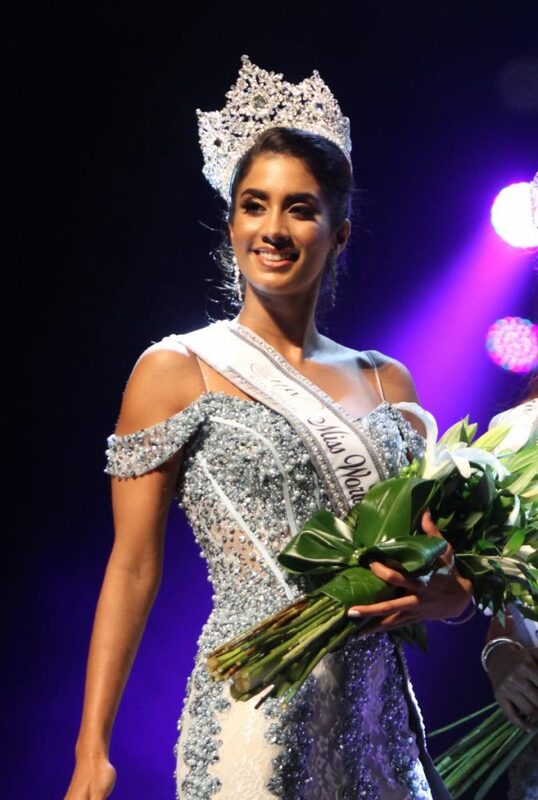 Ysabel Bisnath was on an accomplished track well before she decided to enter the Miss World TT competition. The past student of Maria Regina Grade School and St Joseph’s Convent, Port of Spain went on to read for her Law degree at Oxford University through an Open Scholarship, and then a Master’s in international business law at King’s College after being called to bar at Inner Temple, London. Later this year, she will take the face of today’s empowered Caribbean woman to Sanya, China. “I have always looked for opportunities that enable me to work in other languages and interact with other cultures, so after completing Law, I completed internships in Brussels and Italy.” That experience has resulted in Bisnath currently being tri-lingual – but she’s looking to add a couple aspects of a fourth – Chinese Mandarin, ahead of this year’s competition. She had previously also taught English in China for three months. “I do look for experiences that not only bolster my CV but also are a challenge in a new environment too,” Bisnath added. The experience resulted in a wealth of experiences with mentors and leaders in the pageant space, including Richard Young, who shared his talents of stagecraft and Adrian Raymond, who helped illustrate the challenges facing women today locally and regionally as well – helping them to form opinions and articulate them. “Overall, I was able to develop more self-confidence but also was able to learn so much more about our country, as we did social visits to the Angostura Museum and to Y Art Gallery, where we met and interacted with local artists too,” the pageant queen added. Ultimately, she wasn’t sure of the final outcome and was as surprised as everyone else on stage when she was announced the winner. “The quality and calibre of the other women was so high that I really couldn’t say it would be me. Everyone was so talented, educated, informed and beautiful that when it came down to the final answer segment of the show I just gave the best I possibly could. Bear in mind that we could not hear the other delegates’ answers and I know they would have delivered well too,” Bisnath pointed out. 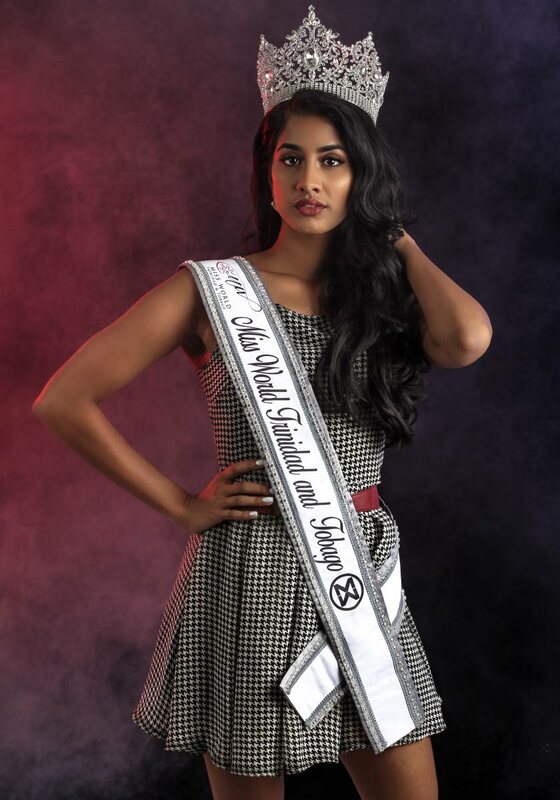 And as difficult as it would have been balancing a schedule between fitness training in the mornings from 5 am, to her office in the Legal Department of the Ministry of Education and back to pageant training in the afternoon, Bisnath is aware that the real journey has just begun. In the interim, between the hectic schedules and training sessions, Bisnath will be spending her downtime as she always does – playing the piano at home, with friends or just her two dogs Moonshine and Leo. 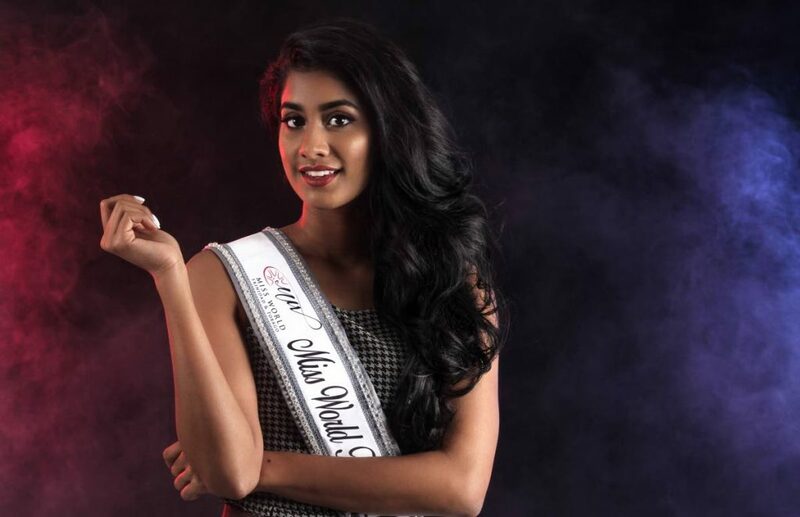 There’s an authenticity to Trinidad and Tobago’s latest Miss World; but there is also a real warmth that goes beyond the sun, sea, sand image of our women to something more. The image of a strong, educated, humble, smart woman who just so happens to also be beautiful represents a new light that we will share with the world. And one that we should be proud of. Reply to "Ysabel Bisnath: Destination: The World"